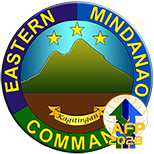 TALACOGON, Agusan del Sur – Another three (3) regular members of the Communists-NPAs-Terrorists (CNTs) belonging to the Platoon Andoy, Guerilla Front 34 of Southern Mindanao Regional Committee voluntarily surrendered again to Charlie Company, 26th Infantry (Ever Onward) Battalion yesterday morning, Nov. 15. 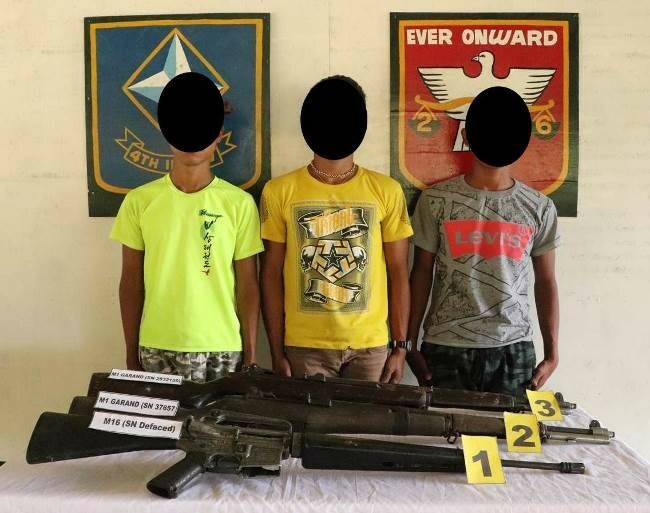 The surrenderees were identified as alias Pilo (19-years old), alias Ronggo (19-years old), both were Team Leaders and alias Rex (18-years old), a member, who are all residents of Barangay Kasapa 1, Loreto, Agusan del Sur. The communist rebels surrendered one (1) M16 rifle with three (3) magazines and thirty (30) live ammo, and two (2) M1 Garand rifles with six (6) clips and forty-eight (48) ammo. “These NPAs were all minors when they were recruited way back 2016 by the CNTs. They are also members of the Lumad community in Loreto. 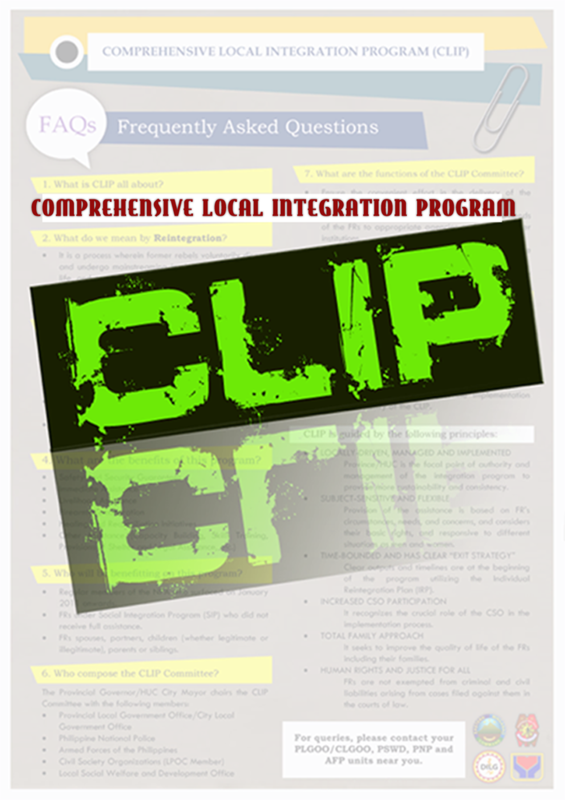 By these facts, it is very clear that the CPP-NPAs are continuously violating the provisions of Comprehensive Agreement on Respect for Human Rights and International Humanitarian Law (CARHRIHL) by recruiting these minors and taking advantage on the marginalized sectors of the community, whom they promised to defend,” according to Lt. Col. Romeo Jimenea, Battalion Commander of 26IB. Pilo was recruited by his brother-in-law who was a former NPA commander but already surrendered last 2017 and Rex was convinced by his own brother who was also a regular NPA member and died in an encounter at Laak, Comval Province. 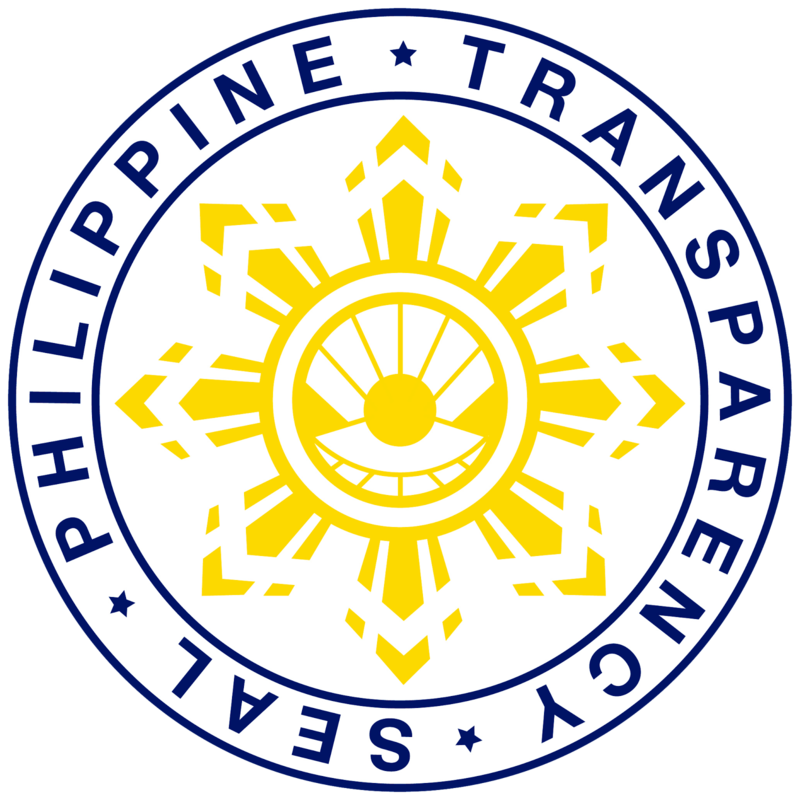 On the other hand, Ronggo was a former member of Militia ng Bayan (MB) and is used as a transporter before he became a full-time NPA member under Rex. According to them, they finally decided to surrender because of the continuous combat operations of the 26IB in the area, depriving them of sleep and enough rest, and they wanted to live longer. 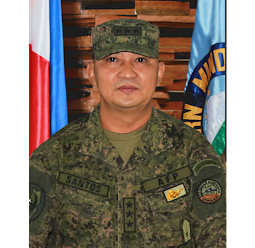 Brigadier General Andres C. Centino, Commanding General of 401st Brigade commended the 26IB troops for another batch of surrenderees and encourages all the remaining NPAs in the Provinces of Surigao del Sur and Agusan del Sur to surrender now and take advantage on the sincerity of the National Government in the implementation of the reintegration program for them through E-CLIP. “Like many Former Rebels who already laid down their arms and chose to live peacefully, with the assistance from the government and the community, it is not too late for the few remaining NPAs in our area to do the same”, BGen. Centino said.